Sevin is an animator of Weta Studio, which is one of the top movie vfx studios of the known universe. 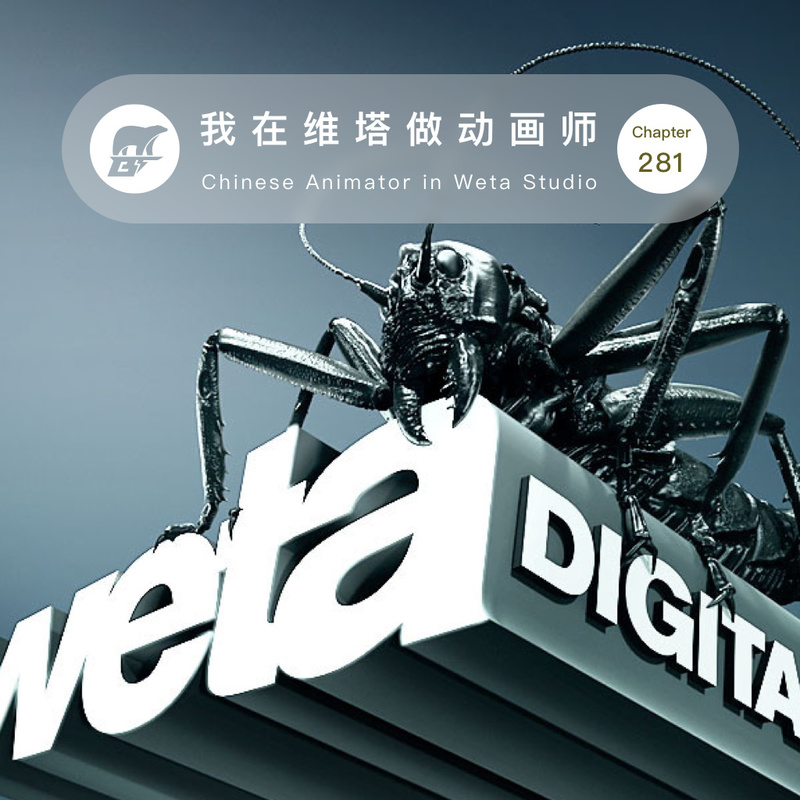 And, he probably the first Chinese animator in the company too. So how he did start from a janitor and finally found his career in Weta?